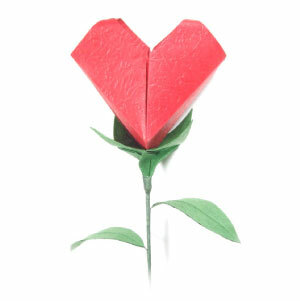 This page is for those who want the instruction to fold a Valentine\'s origami paper flower. 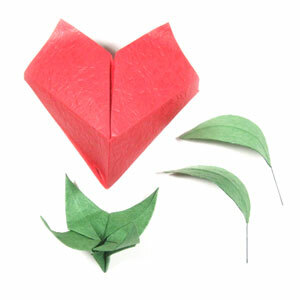 Here you have a origami heart flower attached to a wire stem, a calyx, and two leaves. 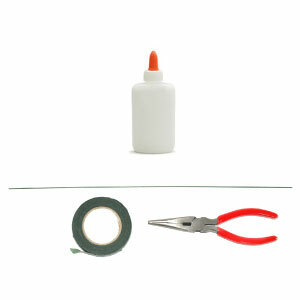 This will be a perfect flower to make for a Valentine's Day.